This is nearly blasphemous to say, but around the halfway mark of summer, I start to get burnt out on festivals, street and music alike. The happy crowds and lengthy beer lines that were so novel at the beginning of summer have soured; the vendors and cover bands have started to run together in one sun-hazed blur. When I’m standing up, I wish I was sitting; when I sit, I’m antsy to get up and walk around. And no matter what, the beers always cost double-digits and somehow I never have any cash on me. Anyone else? 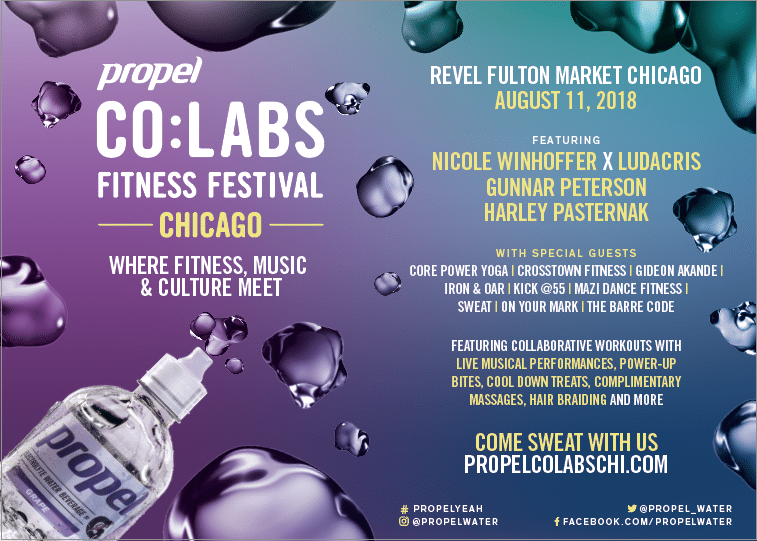 We’re due for a summer fest shakeup — and on August 11, Chicago’s getting just that with Propel Co:Labs Fitness Festival at Revel Fulton Market. 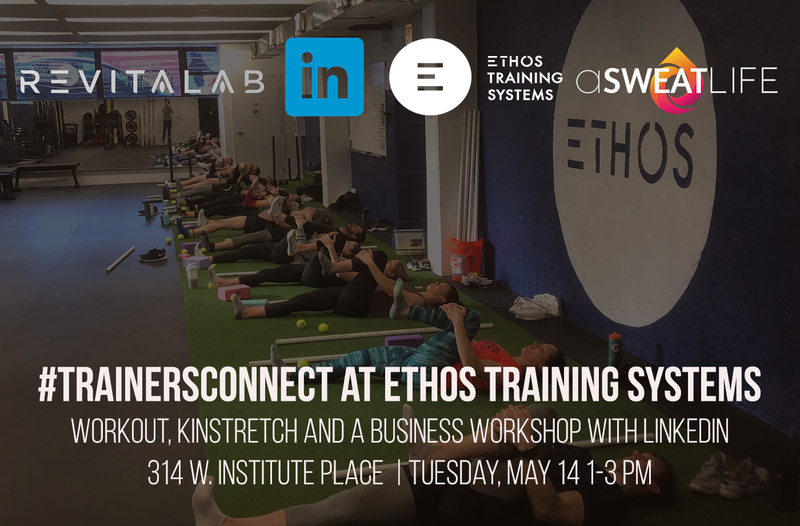 The only summer festival that combines fitness, music, and culture, Propel Co:Labs are industry-famous for pairing your favorite local and national instructors with big-name bands and performers in delightfully unexpected ways. 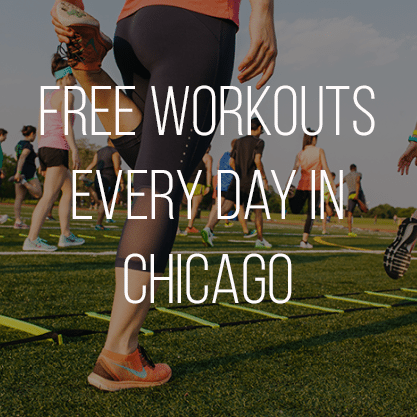 Building up to that headliner is a full day of workouts, recovery, music, and #treatyourself. 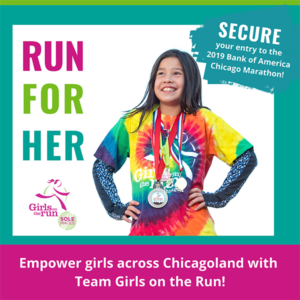 With local favorites like Gideon Akande, The Barre Code co-founders Jillian Lorenz and Ariana Chernin, Barry’s Bootcamp, Iron & Oar, Crosstown Fitness, and [email protected] each taking a turn on the stage, you’re sure to sweat six ways to Sunday. For a dose of inspo, you’ll be able to hear from celebrity trainers Gunnar Peterson (a long-time favorite of aSweatLife; in fact, we even interviewed him for our podcast) and Harley Pasternak, known for training stars like Katy Perry and Ariana Grande. Who knows? Maybe you’ll find yourself sweating alongside a star — or at least, a trainer to the stars. 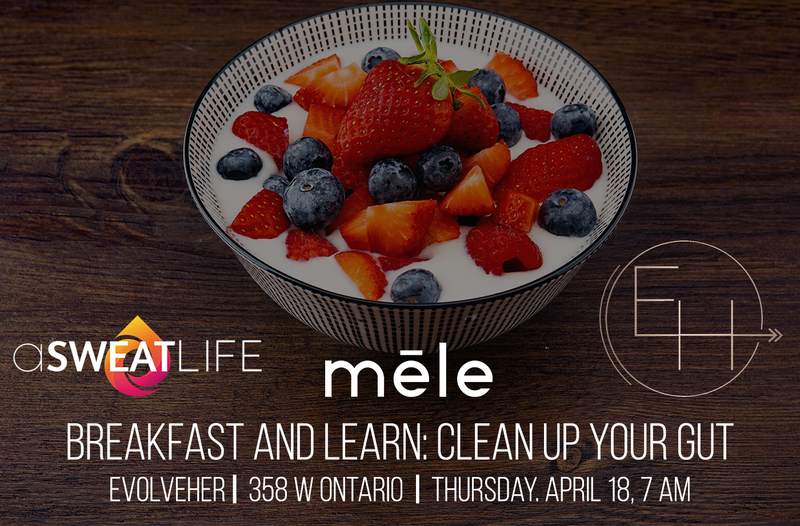 In between workouts, you’ll alternate between fueling up with curated eats designed to keep your energy level high and cooling down Propel-style while you enjoy braids, massages, guided meditations, and more. And because nothing says #partyfoul like getting dehydrated at a summer festival, Propel’s keep your electrolytes in check all day with Propel Electrolyte Water — the only electrolyte water among national enhanced water brands with enough electrolytes to replace what’s lost in sweat. Take a break from your average music festival and upgrade to this immersive, mind-body-music experience. 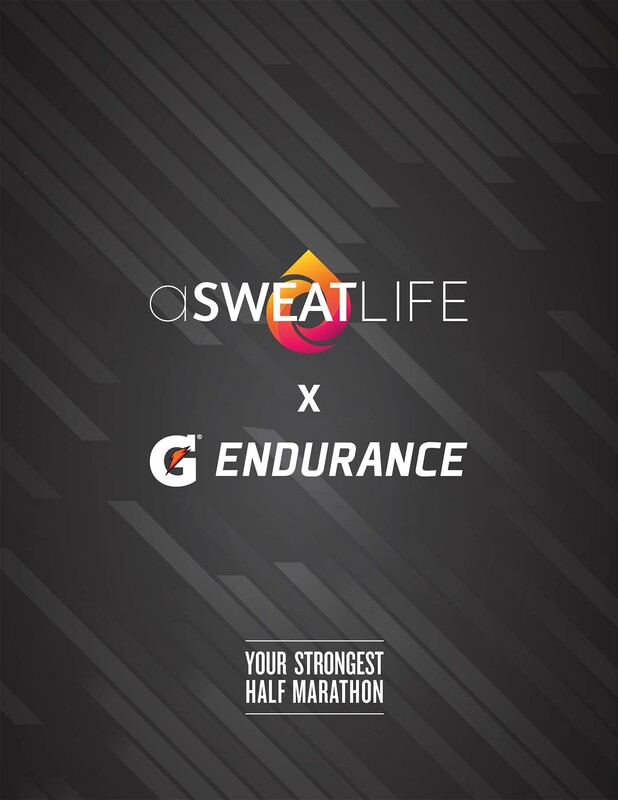 Ready to live your fest life with Propel and aSweatLife? Learn more and get tickets here — trust us, you’ll want to grab these before they sell out.